He is not here! He is risen! Celebrate Easter on Sunday, April 21! 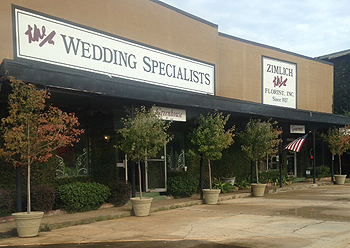 Zimlich the Florist, Inc. has been serving the greater Mobile area since 1927. We are a faith based company and take great pride in helping our local churches, schools, and other small businesses. We are proud to have on staff, Dennis C. Harris, an AIFD (American Institute of Floral Designers) and CAFA (Canadian Academy of Floral Arts) Certified Master Designer. We offer a full range of customized floral designs, a 2000 square foot greenhouse of tropical and blooming plants and we are noted for our exceptional wedding and special event work. Enjoy the convenience of safe and secure ordering online 24 hours a day. Our goal is to exceed our customers’ expectations with quality, value and professional service.